The top man and woman will also receive two free Double entries and a two night stay at our official hotel at the Pleasanton Double. 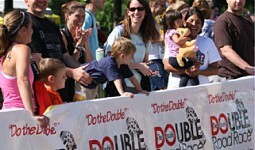 Second and third place will also receive two free 2013 Double entries. Last chance to get this medal. Post all your 2013 races by Friday at noon (PST). 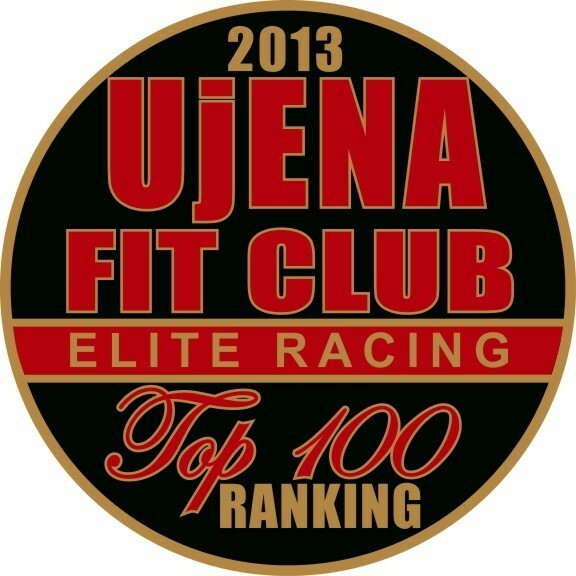 Top 100 men and Top 100 women will be awarded our 2013 Ujena Fit Club Racing Team Top 100 medal. Click on Rankings on the tool bar to see where you are ranked.